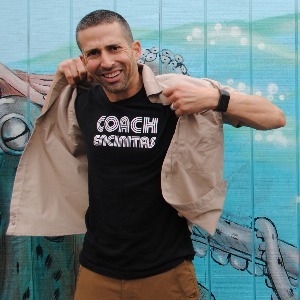 For the past 10 years I have been a full time endurance coach. Many of my Training Peaks clients have seen their first PR and, some have stood on the podium for the first time.! and maintaining the health of my clients through science based program to make you faster using USAT and TRX Training, cardiovascular system, stretching and strengthening, nutritional guidance, injury/surgery rehabilitation, and lifestyle modification. Science based training plans and coaching with safe results. Our Pledge "Power+ Control = Results"
Lykendra Johnson; Coached 10 -18 AAU MASC National Championship, Played for Michigan State, Current Olympiacos National Team. Candace Parker Coached 17- AAU Shooting Stars Championship , Played for Tennessee Volunteers, Current LA Sparks. PR Individual 26k Time Trial 53min. n.
Success. Coach Rick Noda has been notified of your message. To hire Rick Noda as your coach, select the coaching service that is right for you.